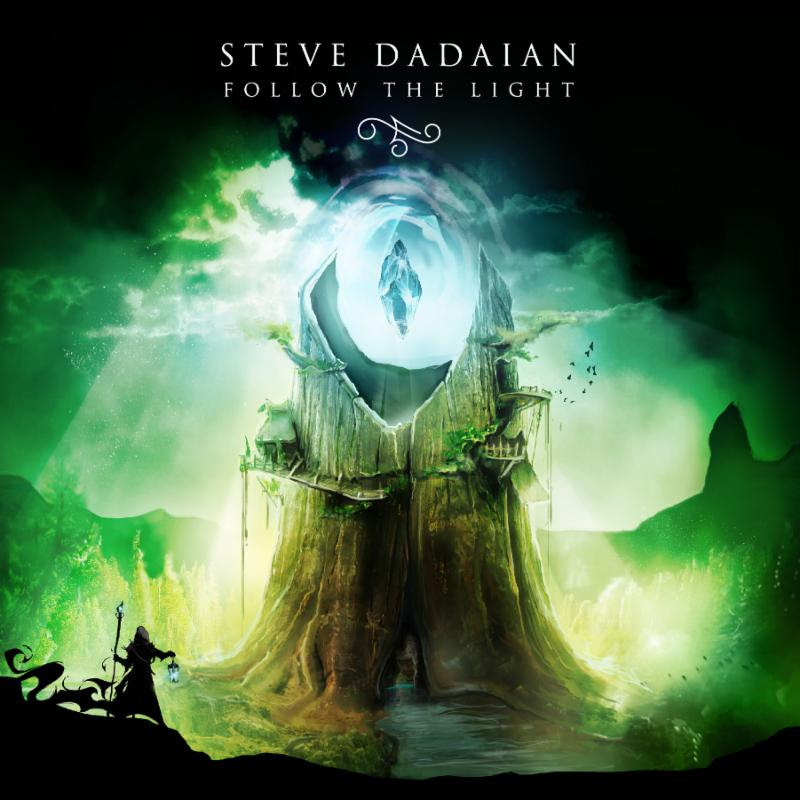 Fast-rising fusion guitarist STEVE DADAIAN just released his new full-length concept album, Follow The Light, last Friday! In celebration, Ultimate Guitar has teamed up with Dadaian to premiere his new guitar playthrough video for the track “On Silver Shores”. 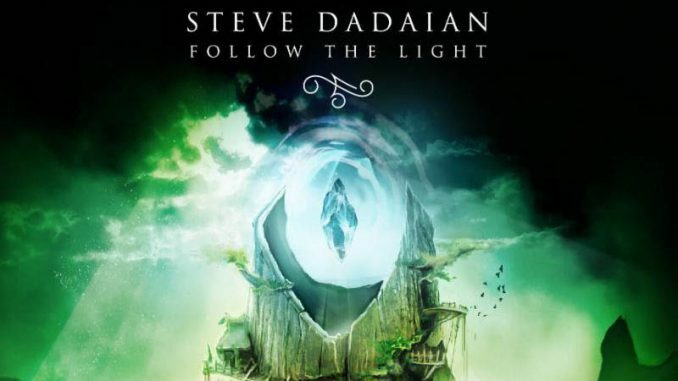 Follow The Light can be ordered via Bandcamp, iTunes and Amazon. The physical version ofFollow The Light also includes a written component, allowing the listener to follow the album’s epic story both on paper and in auditory form.